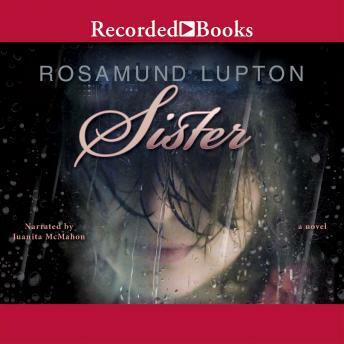 Debut author Rosamund Lupton crafts a striking literary thriller with Sister, which received numerous starred reviews. When Beatrice learns her sister Tess is missing, she goes to London to join the search. And when everyone else gives up, only Beatrice soldiers on—determined to cut through the dark secrets and learn the truth behind her sister’s disappearance.